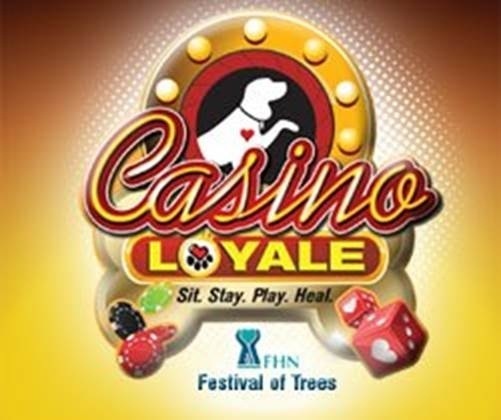 Start the Holiday Season with a Fun Event for Freeport and the Surrounding Area – Don’t Miss FHN’s Casino Loyale Holiday Gala on November 23 Benefiting FHN’s Therapy Dog Program and Friends Forever Humane Society! As part of FHN’s annual Festival of Trees holiday festivities, it will again be sponsoring a Vegas style event open to all with casino style games, food, music, dancing, entertainment, and a silent auction. All who attended last year had a fantastic time and this year it will be even better! It will be held at the Freeport Masonic Temple at 305 W. Stephenson Street beginning at 6:00 pm. Now lets face it – How often can you attend an event, have a really good time, and also benefit a worthwhile project and organization? In this case the answer is easy – attend this year’s Gala which will benefit FHN’s Beyond Words therapy dog program with 10 per cent of the proceeds being donated to Friends Forever Humane Society. You cannot lose! Last year everyone enjoyed the table games like blackjack, poker, and craps where you could win prizes, and unlike Vegas, you will not lose your money at the games! If you don’t know how to play the games, you can learn them with the help of the professional dealers who want you to have fun – try that in Vegas! Tickets are $50 each and include an evening of food, drink, dancing, entertainment and more. 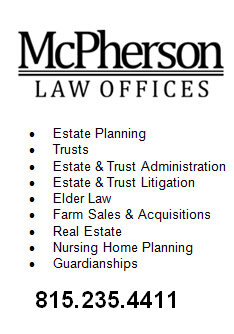 It’s easy to get tickets online at http://www.fhn.org/FestivalofTrees or by calling toll-free 1-877-6000-FHN (1-877-600-0346) ext. 901. This entry was posted in City of Freeport, Events, People, weekend and tagged casino night, festival of trees, fhn, humane society on November 20, 2013 by Good Day Illinois.